A meniscus, what is it? The meniscus is a small wedge between the two knee bones. At the top is the femur, the thigh bone. Downstairs there is the tibia, the leg bones. The bottom of the femur is rather round and the top of the tibia appears much flatter. These two bones do not fit together well. The menisci that allow a better insertion of the tibia on the femur. There are two menisci in each knee. One of them is located at the inside of the knee, in front of the other knee, the medial meniscus. The other is placed on the external side, the lateral meniscus. With their form of crescent moon, it melts around the joint and they are significantly thicker in the periphery. What is the role of the menisci? 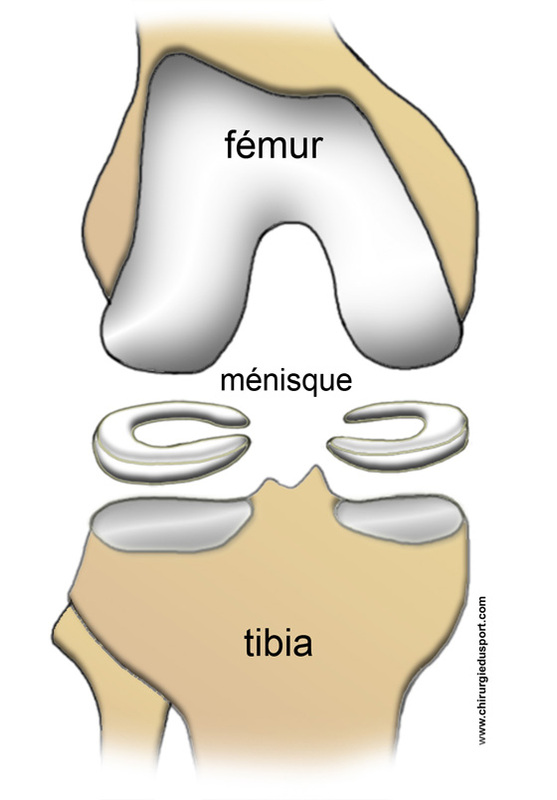 The menisci, as "banked turns" of a motor circuit avoids road departures race cars, they stabilize the femur on the tibia. Their specific shape also allows a better distribution of pressure. Through the meniscus, the body weight through the entire surface of the tibia. If they did not exist, only one portion of the tibial plateau would be compressed, the mechanical stresses there are far more important and far more premature wear! Moreover, these structures have a slightly elastic consistency that helps absorb shocks. How to spoil a meniscus? Since menisci help to keep the knee, they sometimes injure when abnormal movements of this joint. In a twist, sometimes the femur rotates and slides violently on the tibia. Sometimes just crush the outer edges of the meniscus. This is the meniscal fissure. This injury can also occur more insidiously. The repetition of sudden changes in direction can cause damage to the meniscus. Sometimes, just a simple squat to crush the rear. There is another type of meniscal tear because its entire periphery is glued to the ligaments that surround the knee. These cords connecting the femur to the tibia are, too, abused during sprains. They are sharply drawn and often the point of attachment with meniscus tears. This is the meniscal avulsion. 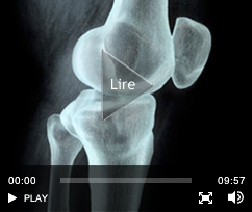 How to recognize a meniscal tear? You suffer knee. Often you have been a victim of a sprained some time ago. Sometimes no obvious trauma is found: maybe you crouch every morning to pick up your socks in the drawer at the bottom of the dresser! Your knee swells a little. At the crack, there is now an irregularity on the articular surface. As soon as the wheel passes over the femoral pothole, articulation suffers. 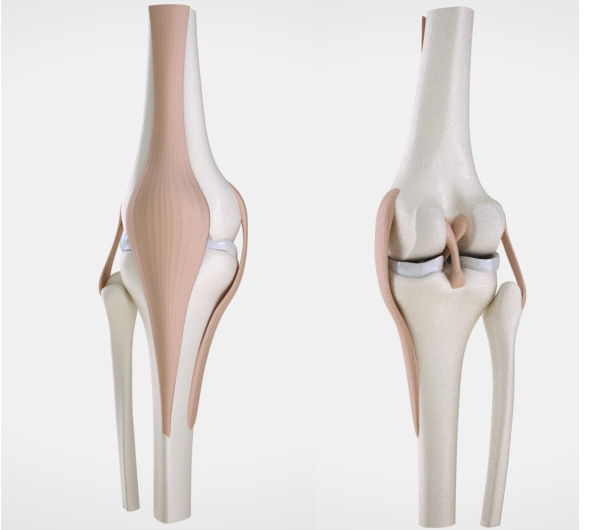 To try to improve the functioning of the knee, the body attempts to lubricate the mechanism. The envelope surrounding the joint produces more oil, it secretes synovial fluid. 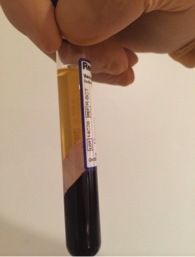 This is the famous "synovial effusion." Your knee may crash. Most often the gene is moderate: you have trouble loving it thoroughly. Sometimes the phenomenon is spectacular. In full training, on an empty gesture, your articulation gets stuck: can unfold your knee, you are stuck in flexion. Emergency treatment is needed. In both circumstances, the piece of cracked meniscus has moved into the joint. 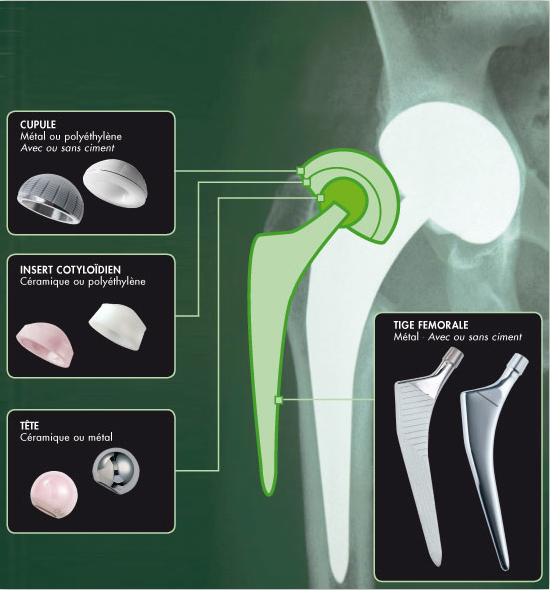 It prevents the passage of the femur on the tibia. Surgical treatment can only be considered in cases of diagnostic certainty. A meniscal tear is usually very painful, with swelling (joint effusion), and sometimes a knee lock (meniscus dislocated tongue). 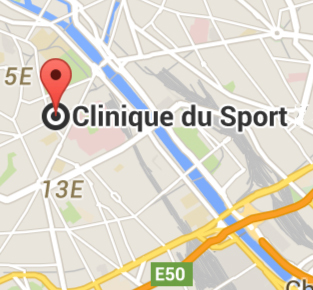 Diagnosis is by examination and clinical examination, the diagnosis is confirmed by MRI. 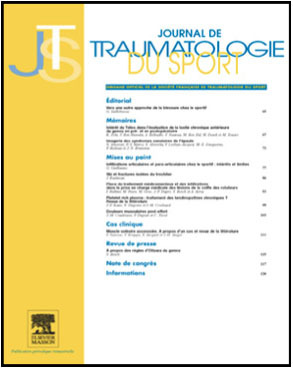 How to treat your meniscal tear? The disinsertions cracks and meniscus does not treat in the same way. In fact in the first case, the wound is comparable to a sprain. The filaments connecting the meniscus are torn ligament. In the membrane lining the joint pass blood vessels: they provide all the elements needed for healing. In most cases, the meniscal disinsertion healed if treated with a splint sprain and rehabilitation. However, meniscal fissure lies deeper. The vessels do not sink so much in the joint. Malnourished at this level, the meniscus may not heal. 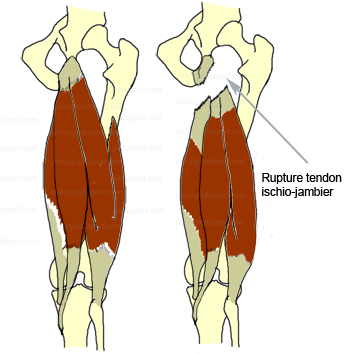 It must then remove the crushed and cracked piece that gene operation of the joint. This treatment is carried out by "arthroscopic." This time, etymologically "fluoroscopy" means "vision". Arthroscopy can see the link live. In the operating room, make two holes in the knee. The first allows the passage of a tube of optical fibers: the surgeon see inside your knee on television. The second allows the passage of the necessary tools to clean your meniscal tear. 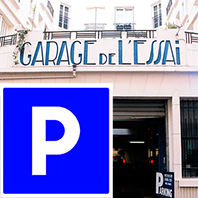 Although the suites either, usually simple and fast, it is a question of a real operation. 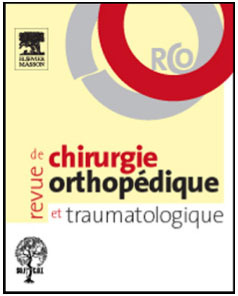 It is useful for the treatment of meniscal fissure, but should not be used to make the diagnosis. What are the consequences of the surgery? Only the cracked portion of the meniscus is removed. The surgeon is attempting to keep a maximum thickness at the meniscus and restore its elevated form of each side. 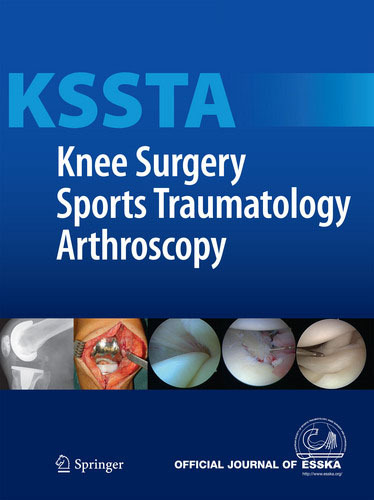 Although the mechanical qualities of this residual meniscus are not strictly identical to the previous one, greatly reducing the risk of joint damage. How long after the intervention can we take football? Typically, 6 to 8 weeks are needed. As you understand, your link no longer works perfectly as before. You have to let your knee time to get used to. At the end of a gesture on the medial meniscus, the recovery is around 6 weeks. After lesion of the lateral meniscus, it takes 2 weeks. 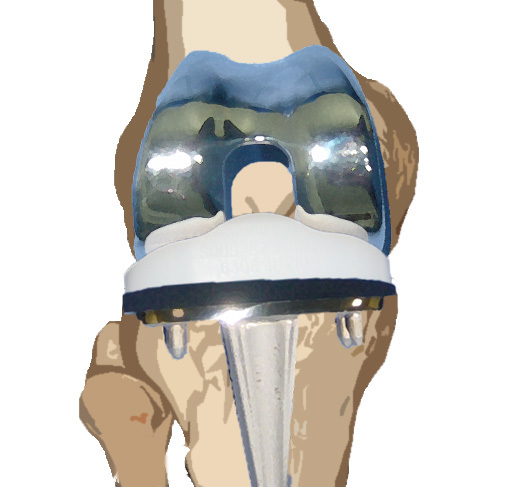 At this level, the knee joint fits even less and adaptation is longer. Two days of hospitalization are common. Then you are embarrassed in everyday life for a good week. You can and you must walk. You have no capital but do not bend the knee. Caution is the stairs. According to the habits of your surgeon you will begin physical therapy at least more quickly. Still, it should absolutely not take the football before a minimum of physical rehabilitation and maintenance. Again, swimming, biking and then, later, jogging take pride of place to prepare your back! Why are the moves on the tibia so painful as often, we see neither blue nor swelling and radios still appear normal? 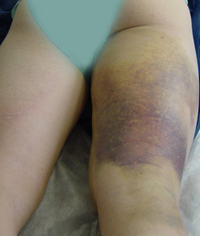 A violent shock to the front of the leg causes bleeding inside the bone. Of course, this rigid structure does not deform, does not swell. The blood does not flow under the skin and is not found bruising. However the pressure in the cylinder increases substantially bone ... and you have to hurt! Often there are also microscopic fractures in the meshes which constitute the deep bone architecture. The extent of these lesions confirms the interest shin guards. However, you can continue to keep the shape or exercise in the limits of pain. Avoid stretching out tired muscles! Stretching after a hard workout, you will probably choose not the best time. Indeed, during intense muscular work, it produces many muscle microlesions ... even if you do not collect aches. By attempting to extend your contracted muscles you may aggravate the microscopic muscle tears. Stretching is preferably placed within the heating, at the end of a rusting by jogging. Must loosen a hot muscle but not tired! Doctor Stéphane CASCUA. 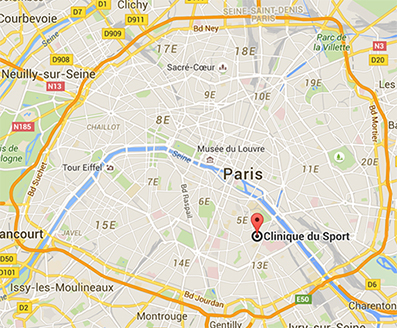 - 28 janvier 2014.